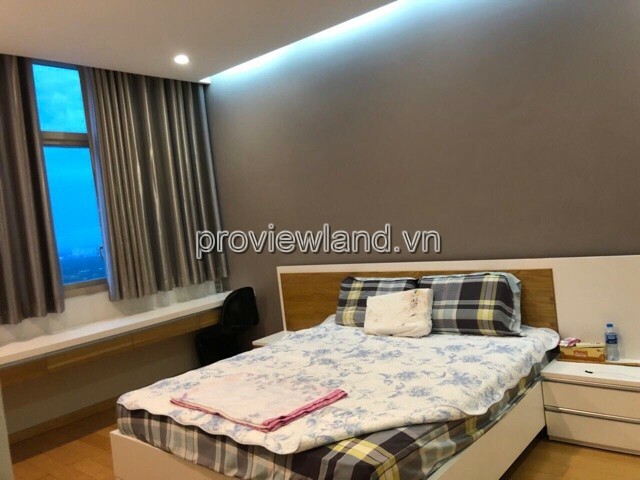 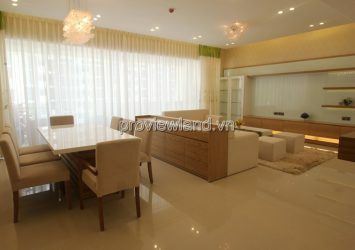 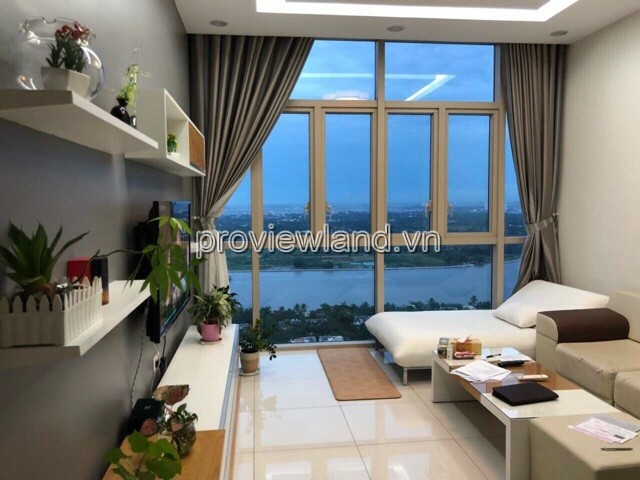 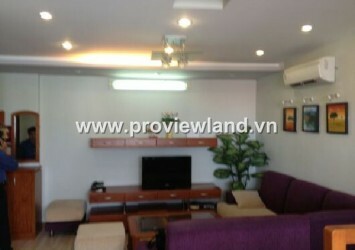 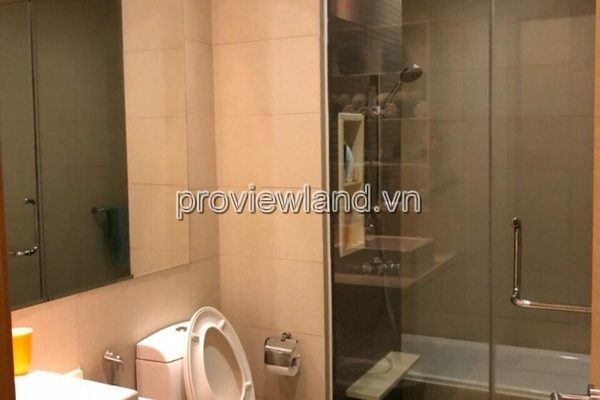 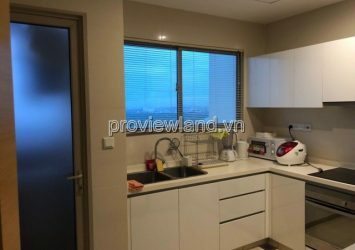 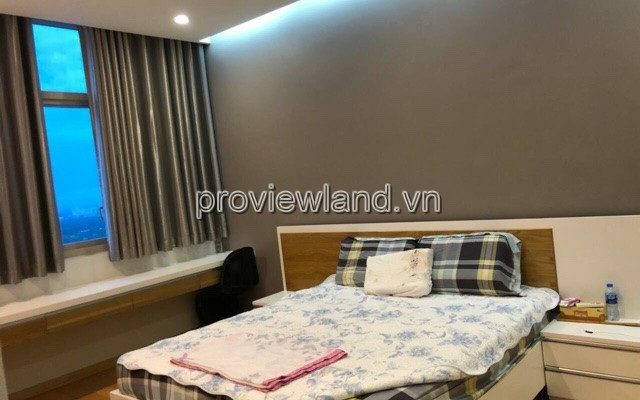 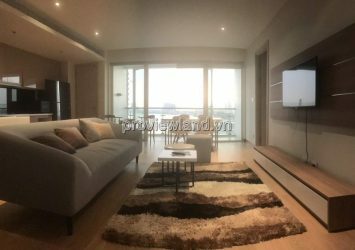 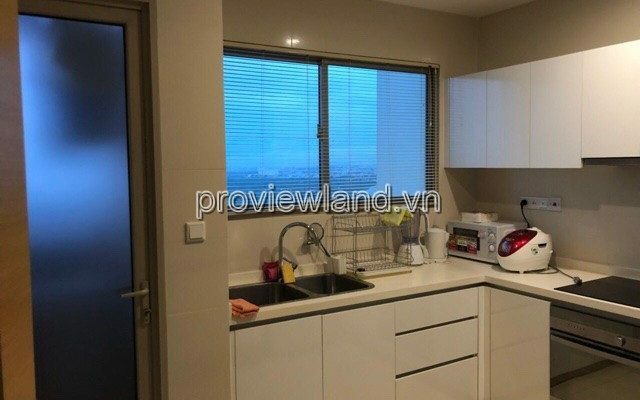 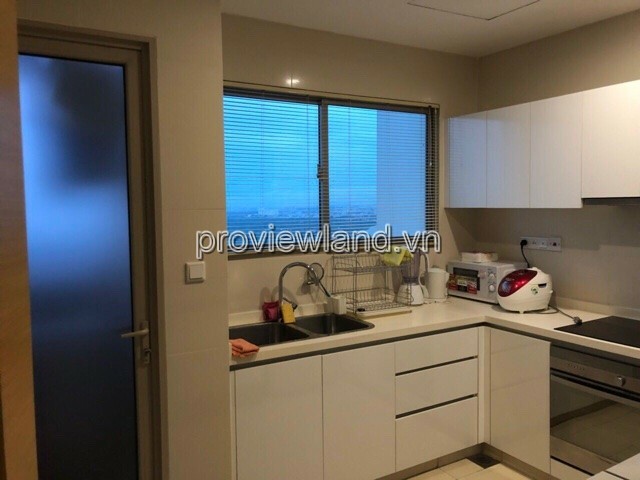 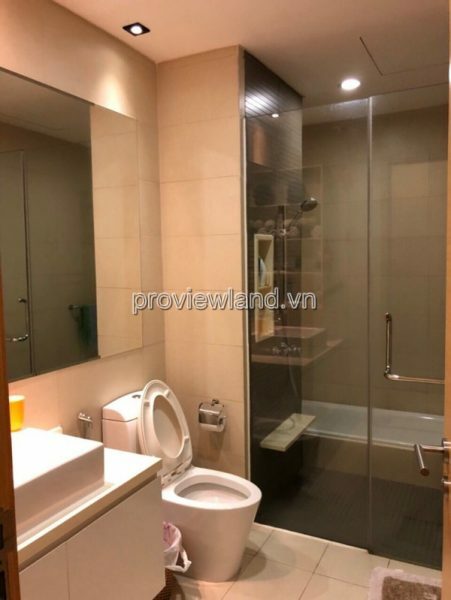 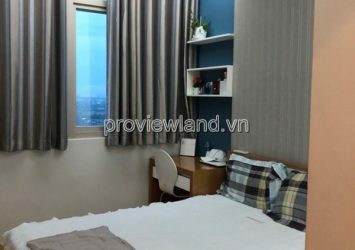 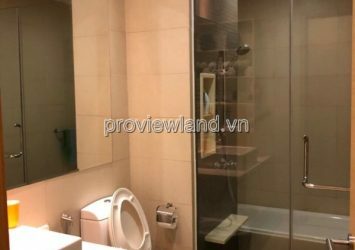 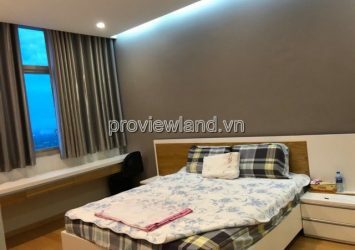 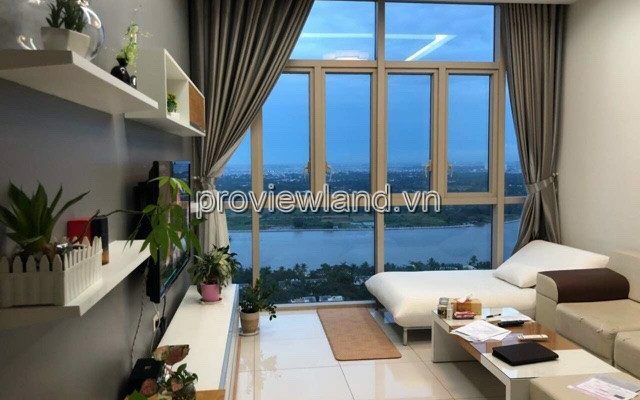 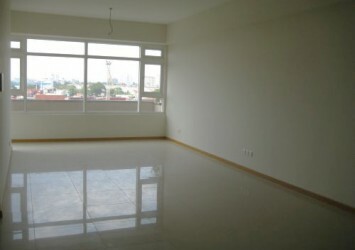 Apartment for rent in The Vista An Phu, T4 tower, high floor, river view, 2 bedrooms, 101m2, Full furniture, 2 bedrooms, 2 bathrooms, kitchen and dining table , fully furnished apartment, extremely beautiful and luxurious furniture. 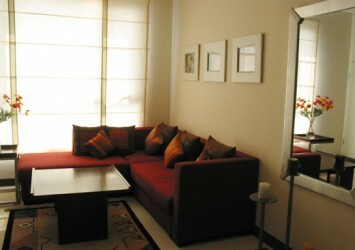 All guests need to change validity. 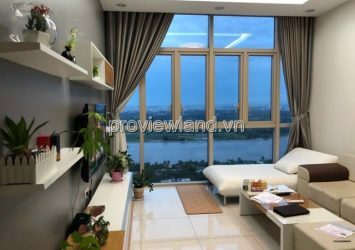 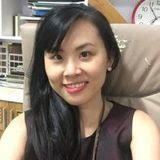 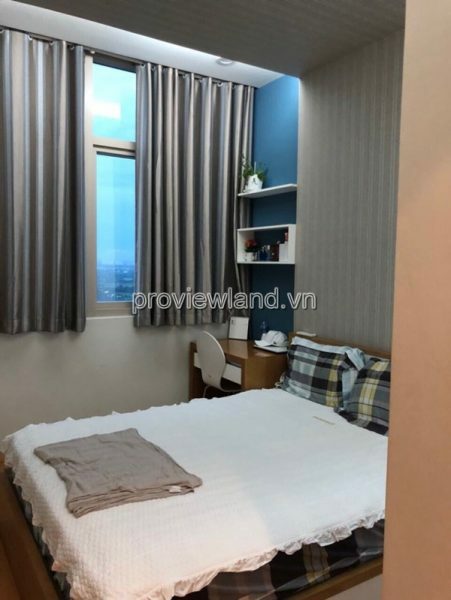 The Vista Apartment is located at 628C Ha Noi Highway, District 2, is one of the largest projects located in the residential area of luxury – modern apartment area Thao Dien – An Phu District 2. 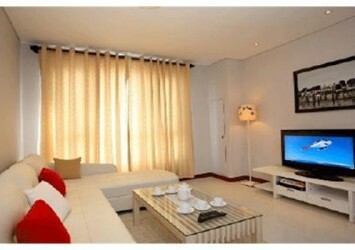 The traffic is extremely convenient, residential complex – commercial – serviced apartments and high-class office.